When Kora Findler knew the Caps needed a win to clinch the Metropolitan Division Thursday, she decided to bring them a little luck by wearing the costume she made for Halloween to the game. 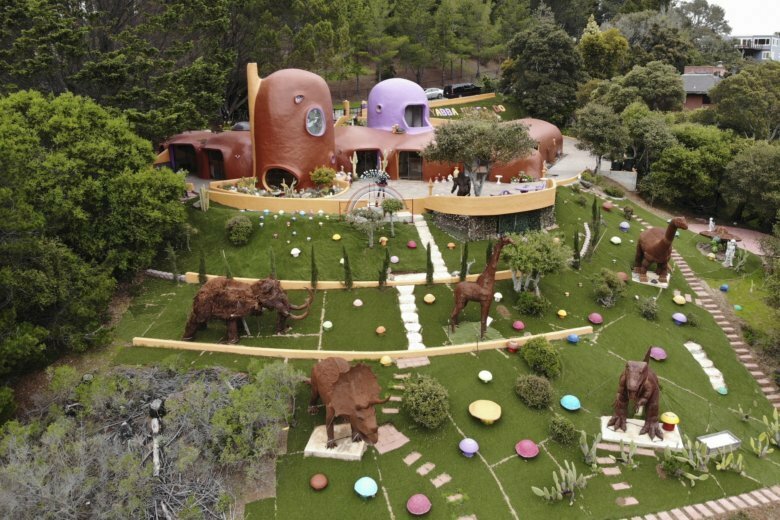 The latest battle in the war between government rules and property rights is playing out in a posh San Francisco suburb, where a retired publishing mogul has installed an elaborate homage to “The Flintstones” family. 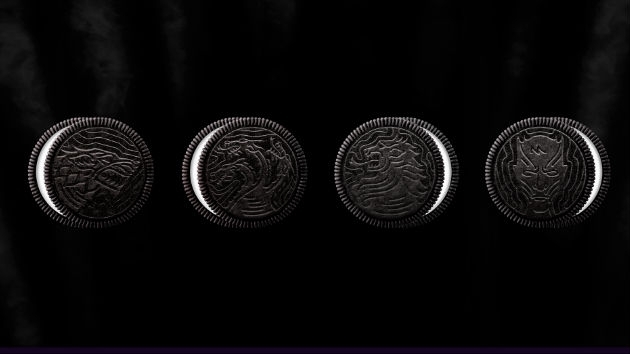 The goodies feature four embossed cookie designs representing House Stark, House Lannister, House Targaryen, and the Night King — the show’s Great Houses, and the leader of the White Walkers beyond the wall.